Arlington County is now the No. 1 best “city” for millennials in the entire country, according to new rankings from the website Niche.com. Nearby Alexandria was ranked No. 4 on the list. The rankings reflect that the millennial generation is getting older and having children. Last year’s list included grades for “access to coffee shops” and “access to restaurants,” which appears to have made way for the schools and families grades. 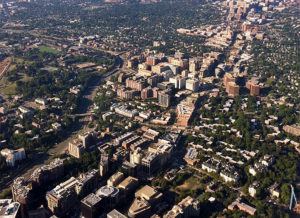 Depending on how you define the millennial generation, it constitutes somewhere between 30-40 percent of Arlington’s population, though some worry that many millennials starting families may be forced to move out due to the high cost of housing and childcare. 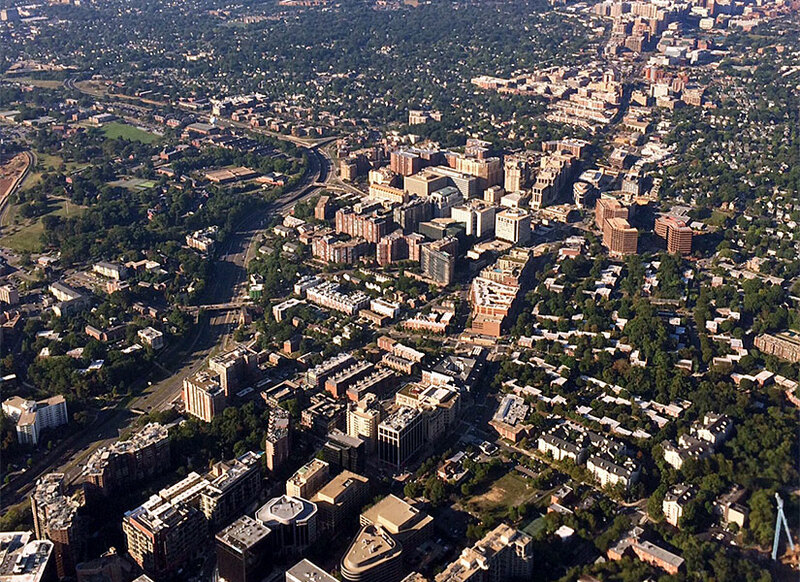 Previously, Arlington was ranked as having the most affluent millennials in the U.S. by Niche and Clarendon was ranked as being Washington’s best neighborhood for millennials by Zillow.